The only certainty is uncertainty with a divided government, and so it goes for UW–Madison’s 2019–21 biennial budget request. 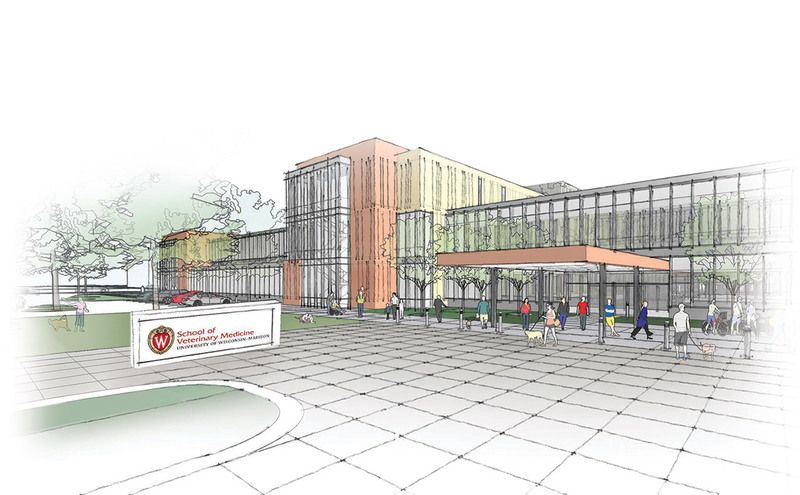 Last August, the UW Board of Regents approved an operating budget request of $107.5 million in new state funding for the UW System to support high-demand academic programs, with much of the funding tied to performance metrics. 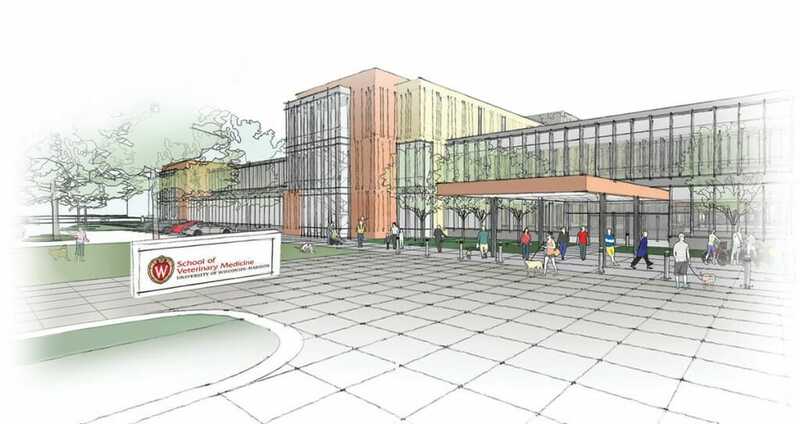 The regents also approved a $1.9 billion capital budget recommendation (spanning the next two budgets) for the maintenance, renovation, or replacement of campus buildings, including a $90 million addition to the current UW–Madison School of Veterinary Medicine, which opened in 1983. 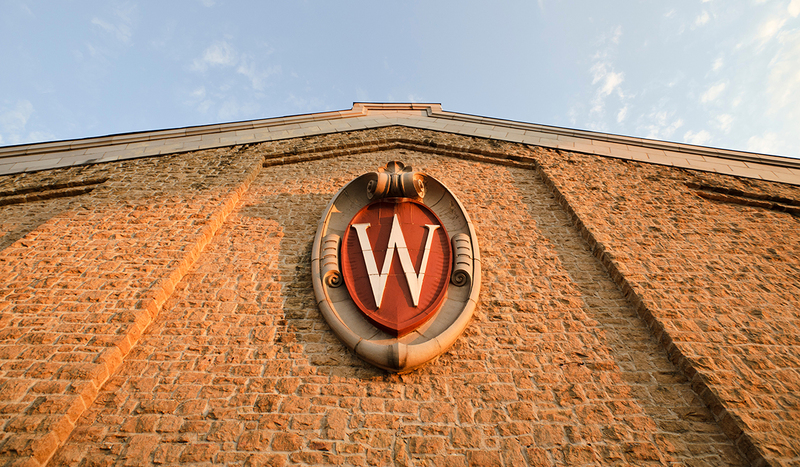 “With continued investment from the state, UW–Madison will remain a world-class university in education, health, and research that changes lives and powers Wisconsin’s economy,” Chancellor Rebecca Blank said at the time. Newly sworn-in Wisconsin Governor Tony Evers ’73, MS’76, PhD’86, formerly the state schools superintendent, is expected to release his budget proposal in February or March. (It was not available at press time.) The negotiation process between Evers, a Democrat, and the Republican-led legislature could continue through the summer. The budget bill must be passed by the state assembly and senate before returning to the governor to be signed into law. During his campaign, Evers signaled stronger financial support for the UW System, including funding to fully offset the ongoing in-state tuition freeze that was enacted under former Governor Scott Walker in 2013. The system received a $36 million increase in the current budget, following a substantial $250 million cut in 2015. To help generate revenue, UW–Madison has increased tuition for out-of-state students and professional degree programs over the past four years. When it comes to beer, UW geneticist Chris Todd Hittinger PhD’07 goes a little wild — at least with his yeast. 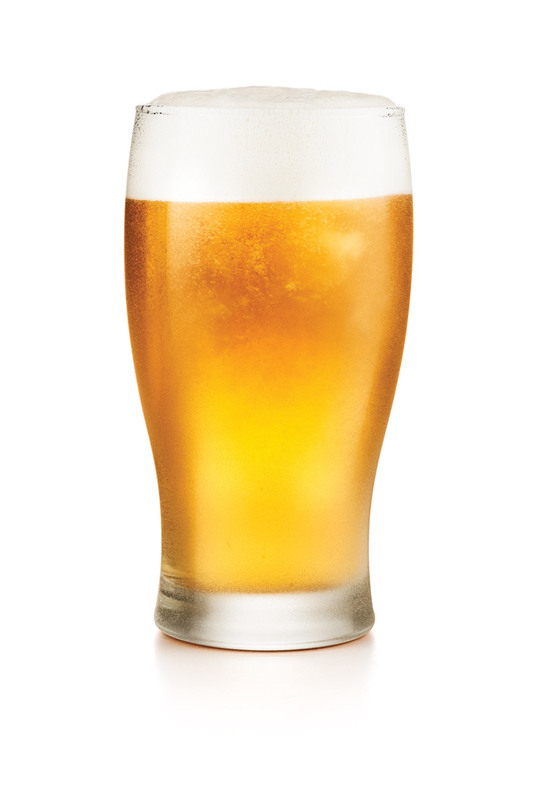 Hittinger studies microbes, and in 2011, he and an international team discovered a yeast species called Saccharomyces eubayanus, which is the wild ancestor of what brewers use to make lagers. Ales — an older form of beer — ferment at relatively high temperatures using a yeast called Saccharomyces cerevisiae. In the 15th century, brewers in central Europe began looking for ways to work in colder temperatures, and they inadvertently crossbred S. cerevisiae with S. eubayanus to invent lagers. After isolating wild S. eubayanus with his students in 2014, Hittinger worked with brewers such as Heineken and the Wisconsin Brewing Company to create beers using the yeast’s original form. They take longer to ferment, he says, and have a distinctive flavor. The UW is connected to its fair share of miracles. For one, the “Miracle on Ice.” And we have Jeff Skiles ’84 to thank for his role in the “Miracle on the Hudson.” On January 15, 2009, disaster struck US Airways Flight 1549 in the form of geese, which flew into the plane’s engines. 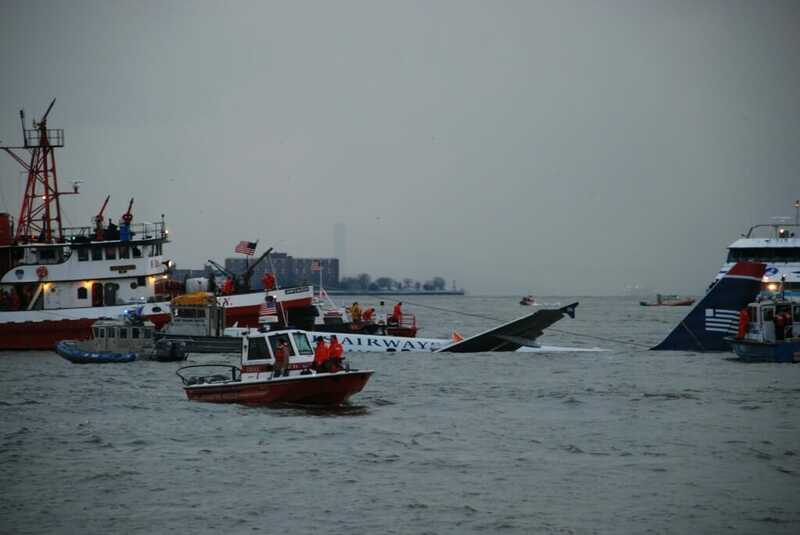 Skiles, the copilot, helped guide the failing plane onto the Hudson River. Everyone survived. “It’s not like I had any oh-my-God-this-is-the-end moment. I just thought: river. Okay, we can do the river,” Skiles told On Wisconsin in 2009.
Who let the dogs out? It must’ve been Bucky. 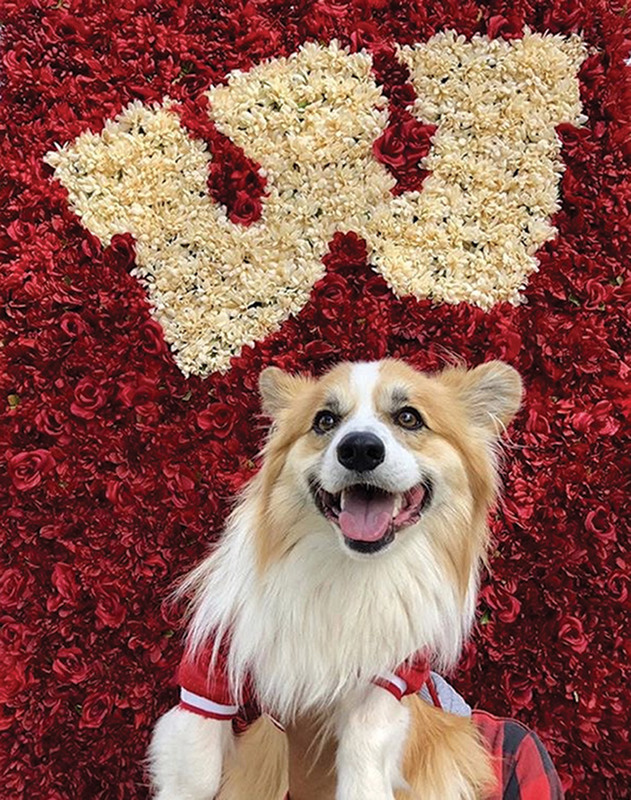 This past fall, pooches were spotted on social media sporting their Badger red and were featured on the UW–Madison News web page, coupled with the hashtag #OnWoofsconsin. These pups, such as Odie (pictured here), epitomize the Wisconsin spirit (and look mighty cute doing so). U-Ruff-Ruff! The No. 10 jersey of Mark Johnson ’94 is finally where it belongs: hanging from the Kohl Center rafters. The UW women’s hockey coach and leading goal scorer in the history of the men’s program had his jersey retired in a February ceremony, becoming the first hockey player to earn such honors. 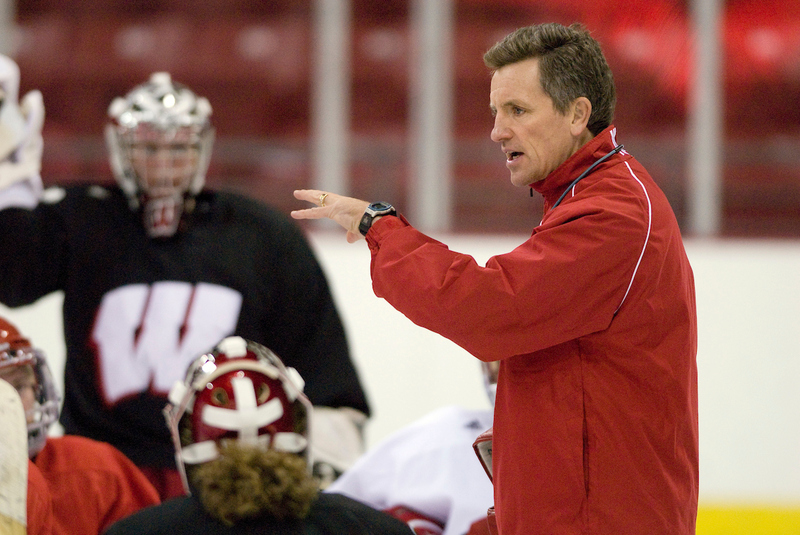 Johnson gained international fame in 1980 for his starring role on the “Miracle on Ice” U.S. Olympics team and recently became the all-time winningest coach in NCAA Division I women’s hockey. His jersey now hangs above the rink that bears the name of his late father, Hockey Hall of Fame coach Bob Johnson. “As I’ve told people for many years, hockey has been good to my family,” Johnson says. A restraining order is often a first line of defense for domestic-violence victims seeking protection from an abusive partner. But the process for obtaining one under traumatic conditions can be overwhelming — especially for victims who can’t afford the costs of a lawyer. 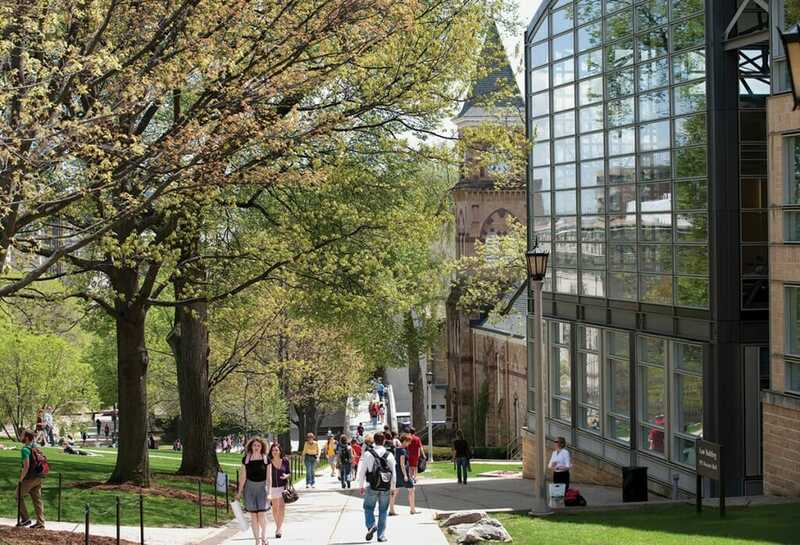 The UW Law School (at right, above) has stepped in to address this gap in legal services, with plans to open the VOCA Restraining Order Clinic with federal funds secured by the state justice department from the 1984 Victims of Crime Act. The clinic partners with domestic-abuse agencies in the Madison area and southern Wisconsin that will refer women who need help. Law students must make a semester-long commitment, during which they will complete two or three cases with supervision and mentoring from licensed attorneys. And the experience will broaden their understanding of the physical, psychological, and economic challenges victims face, says Marsha Mansfield ’77, JD’84, a family law clinical professor and the director of the school’s Economic Justice Institute. That insight is a critical part of doing domestic-violence work. “Working with victims of sexual assault and domestic violence requires a deep empathy and understanding of trauma,” Mansfield says. “I am a Tariff Man,” President Donald Trump famously tweeted in December. That persona is a sharp break from presidents of the past, says Menzie Chinn, a UW professor of public affairs and economics. Trump and other protectionists aim to shield domestic industries from foreign competition by putting taxes — known as tariffs — on imports. Last spring, the administration imposed steep tariffs on imported aluminum and steel, hoping to bolster U.S. industries and employment. An unintended consequence, Chinn notes, is that American companies relying on these materials — notably within the construction industry — now face higher costs. The tariffs also spurred retaliation on American exports. “I think it’s a misunderstanding in Trump’s mind of what trade protection does,” he says. 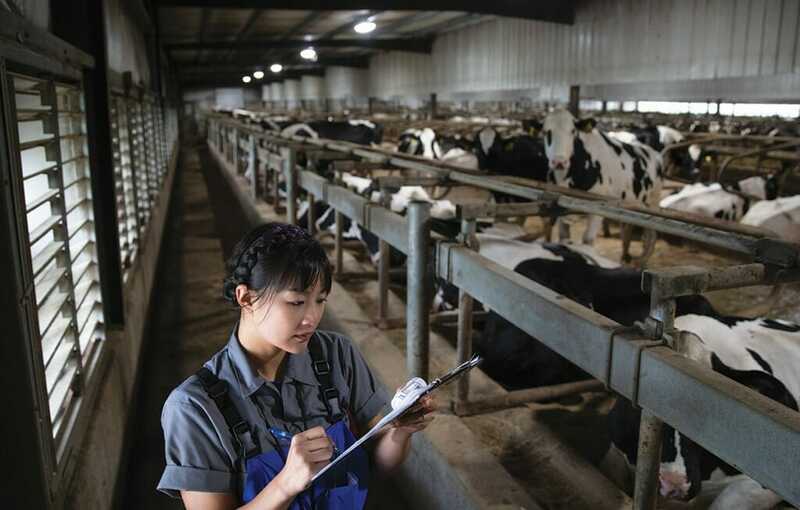 Overall, Chinn and many trade experts predict a net negative effect on U.S. employment. What worries Chinn most is how the tariffs were implemented. The administration invoked rarely used trade laws administered by the executive branch, leading to short- and long-term uncertainty. In uncertain times, companies delay expansion and lenders give fewer loans, potentially slowing the economy. 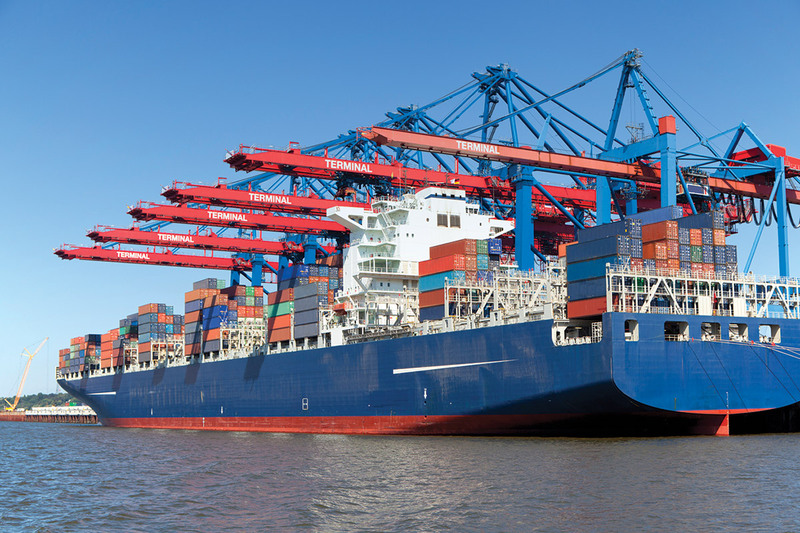 In an increasingly global and technological marketplace, products often are made up of many different parts that are shipped from all over the world. Adding even a small tariff on pieces that cross borders multiple times can create a much larger disruption than in the past. Ultimately, Chinn believes we will come to find that restricting trade is costly. After a doctor affiliated with Michigan State University was convicted of sexually assaulting numerous young women under his care, including student-athletes, UW Athletic Director Barry Alvarez requested a wide-ranging review of his department’s health- and safety-related policies and procedures. 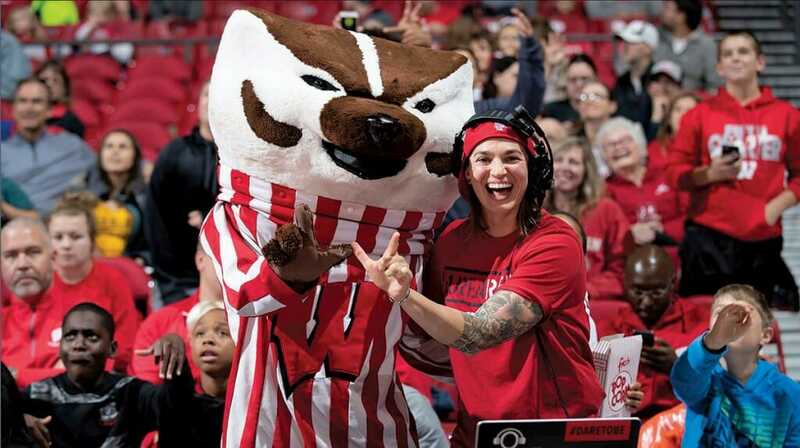 “We are treating this with the seriousness that it deserves, and I am determined that something of this magnitude will not happen at UW–Madison,” Alvarez told the UW Athletic Board in February. Walter Dickey ’68, JD’71 a professor emeritus of law and special assistant to Alvarez, directed the review, which included individual interviews, group meetings, and a survey of more than 1,000 student-athletes and staff. In September, the athletics department released its report, which found no major issues but identified areas for improvement, including better mental-health services, more secure access to athletic facilities, clearer reporting mechanisms, and stronger policies to cement current safety practices.